Need a portable computer keyboard, but don’t want keypad removed? Take a look at Arch Type computer keyboard with retractable keypad, maybe it can meet your expectations. The Arch Type is a portable, wired computer keyboard that measures 335 x 181 x 30mm. As we can see from the images, the USB keyboard features ergonomic arch design for an enhanced typing experience. 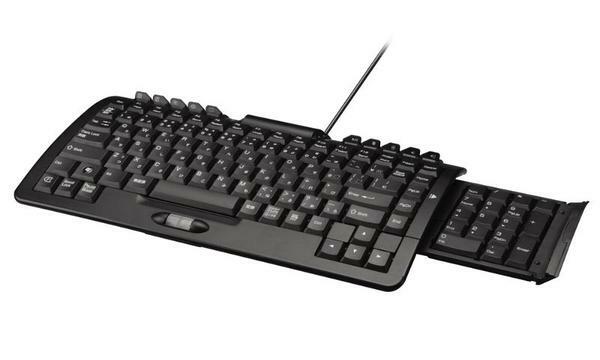 Most importantly, the computer keyboard also comes with a retractable keypad. When not in use, the keypad can be hidden beneath the keyboard for space saving. 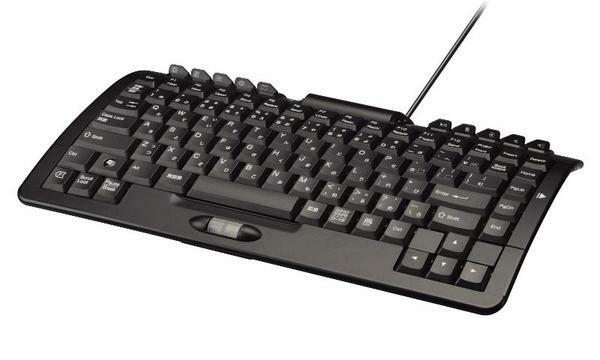 Moreover, the complete keyboard also contains a scroll button and 10 shortcut keys in order that you can quickly access to various frequently used functions. Apart from that, the integrated USB port allows you to connect a USB device to your computer. 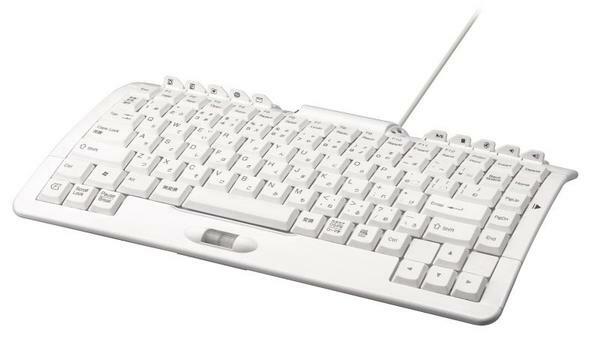 The Arch Type computer keyboard with retractable keypad is available in two colors including white and black, each one is priced at $51.42 USD. If you’re interested, jump to GeekStuff4U for more details.